I’m fascinated by consumer reviews and I read them regularly on Amazon.com. You could even say that review reading is a hobby of mine. What’s fascinating about reviews is how they illuminate people’s thinking by expressing their passion and enthusiasm, a high level of analytical detail, and a steadfast belief in themselves. No matter what the product–books, headphones, salad spinners (yes, I’ve searched for all of these)–there’s a community coalescing around it, arguing over its magical merits or its serious shortcomings. It’s remarkable how much detail people include in their reviews. They write about the product’s packaging, the ritual-like experience of opening it (! ), how it compares to similar products, how it works (or ceases working) after a few hours, months, or years, the texture and feel of its design, and how it’s loved or hated for these and many other reasons. Reviewers go on for paragraph after paragraph rendering the product’s Quality–not so much how well it’s made, but quality in its holistic and philosophical sense (hence the capital Q): how the product has presence and enhances our lives. In the products we review we find our values manifest in tangible things. As reviewers we describe and rate the Quality of products to explain them to ourselves and alert others of what to expect. Consumer reviewers also tend to be quite sure of themselves. In their single-mindedness and belief in their opinions, reviewers remind us that there’s no single right way to see the world. 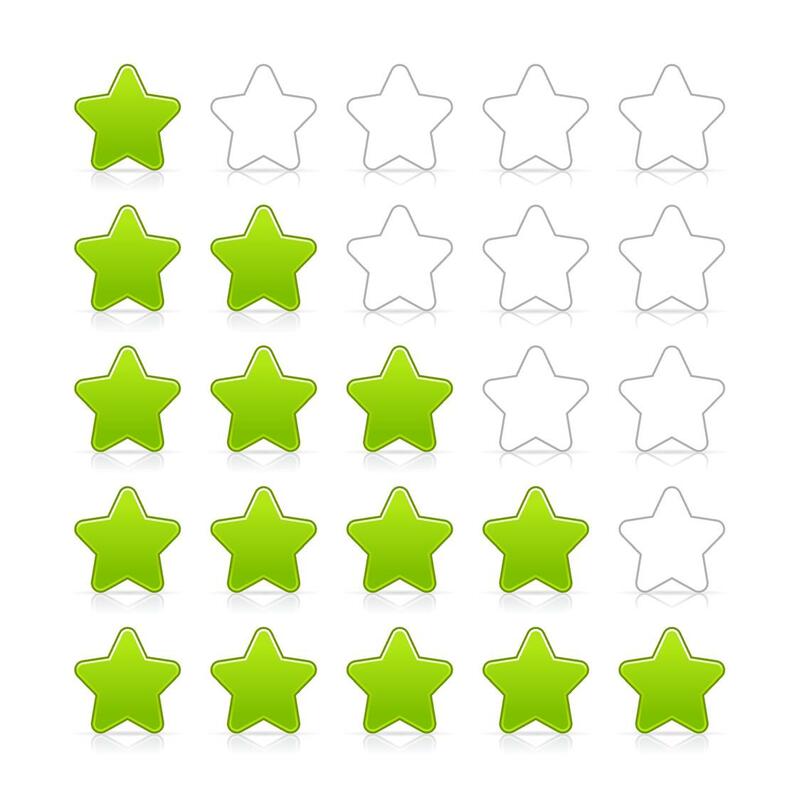 The same product can inspire a wide range of assessments from one to five stars, each convinced of its perspective. Over and over again you’ll find the same product both “great” and “terrible.” And, impressively, most of the reviews provide evidence for why the product is great, terrible, or somewhere in between. Consumer reviews of music recordings are particularly insightful, especially if you read about music you already know well. In the course of thinking through music fandom, I’ve been reading a lot of reviews of familiar recordings and what’s most striking about them is how descriptive, impressionistic, and metaphoric the average listener is when trying to put into words the experience of listening to a particular piece of music. As with reviews of other products, music reviews achieve their analytical detail through floridly associative description. Thus, a music is never just good or bad, but usually about something–reminding the listener of something else non-musical. In fact, if you read music reviews you’ll be convinced of music’s ability to communicate quite specific things with its communities of listeners. And different musics build their own kinds of consensus too. What I mean by this is that most people who take the time to review a music are fans of it and want to broadcast their fandom to others. So it’s not surprising that most reviews are positive rather than negative.